Behind these two names are both an organic eatery and a merchant. Together with stylist, Helene Kofoed Sørensen, I have tried to create a style in the pictorial material that complements this unique space, which is both cozy and informal. 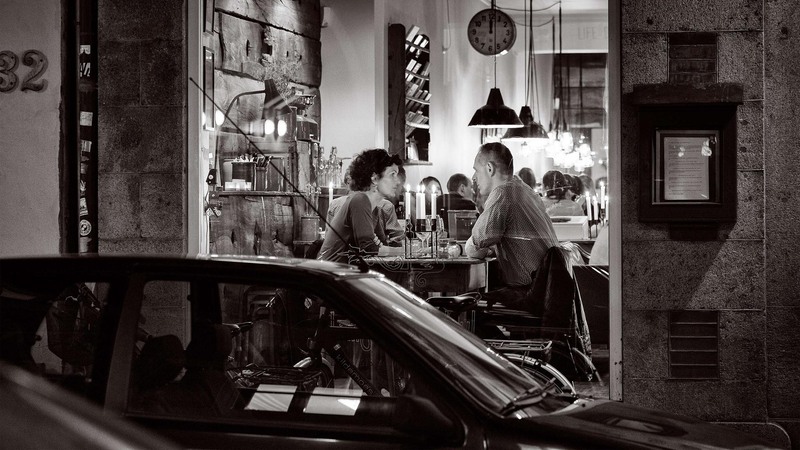 Next time you’re in Aarhus, make a reservation at Langhoff & Juul. Enjoy each other’s company, good food, lovely wine and a great atmosphere. ← Dicte is premiering on Wednesday 24th of September.